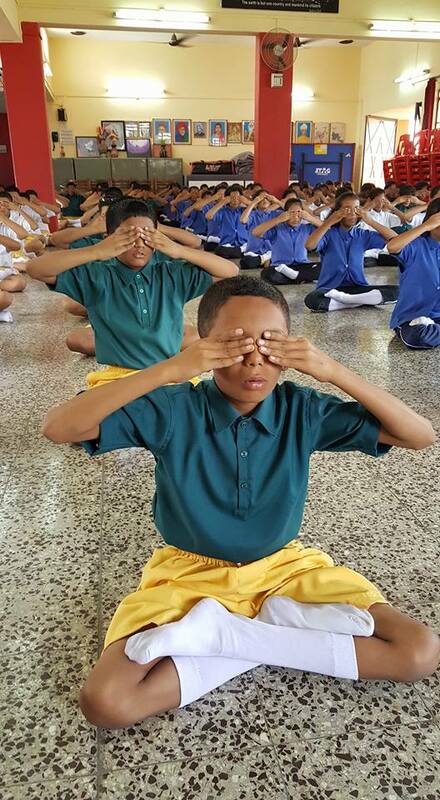 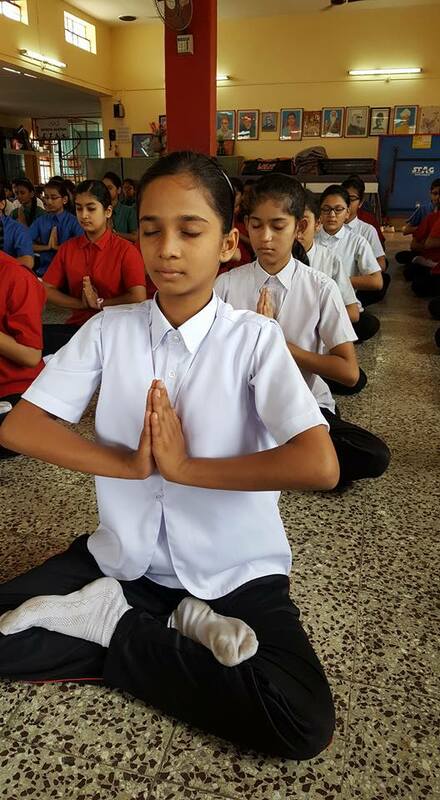 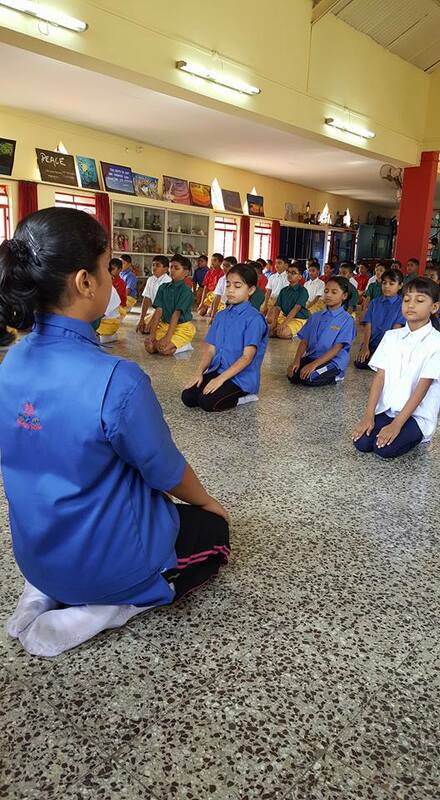 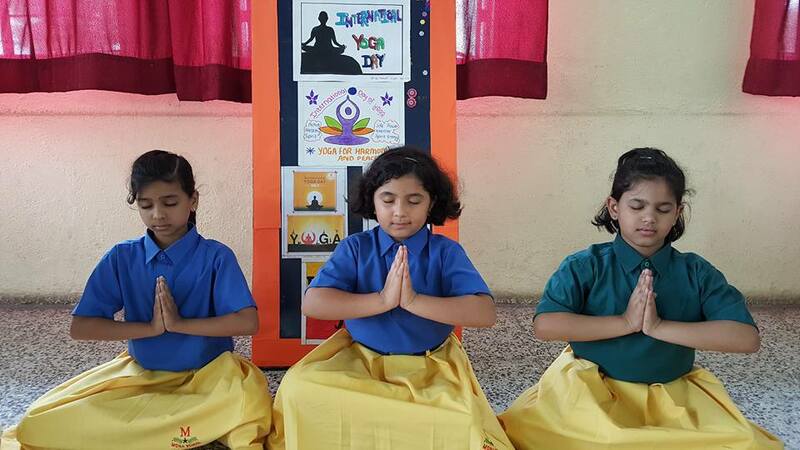 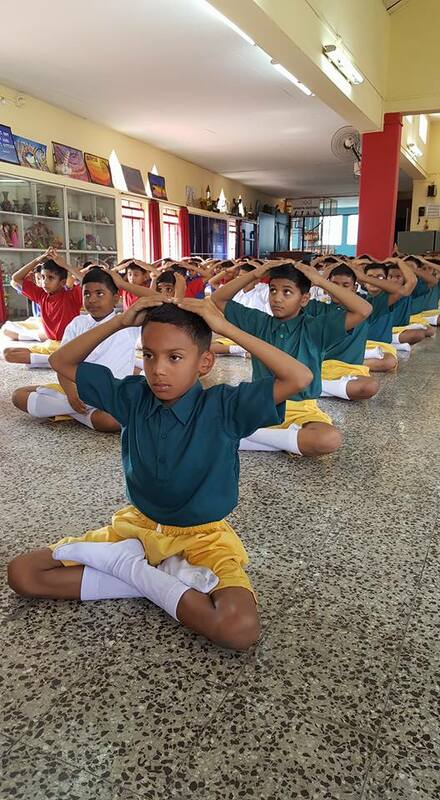 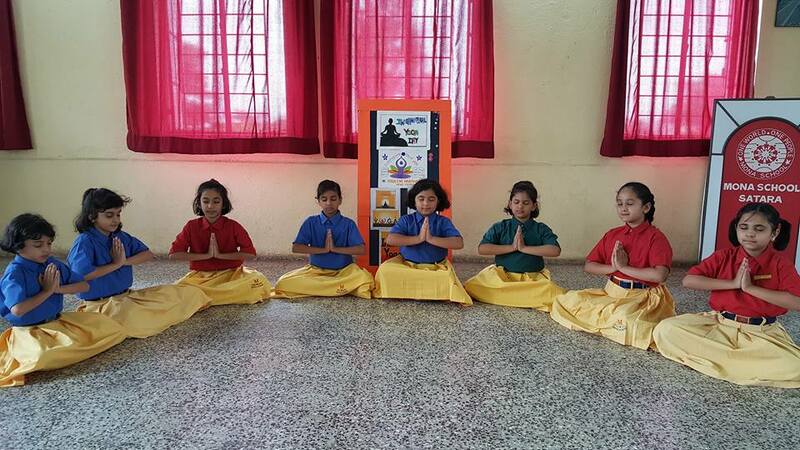 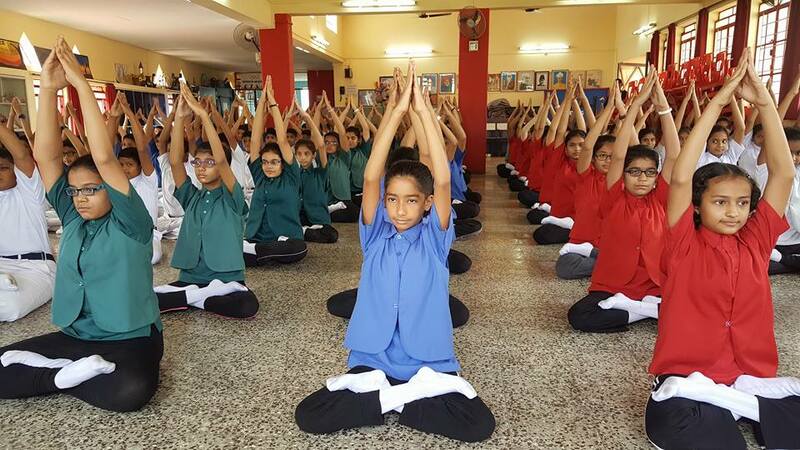 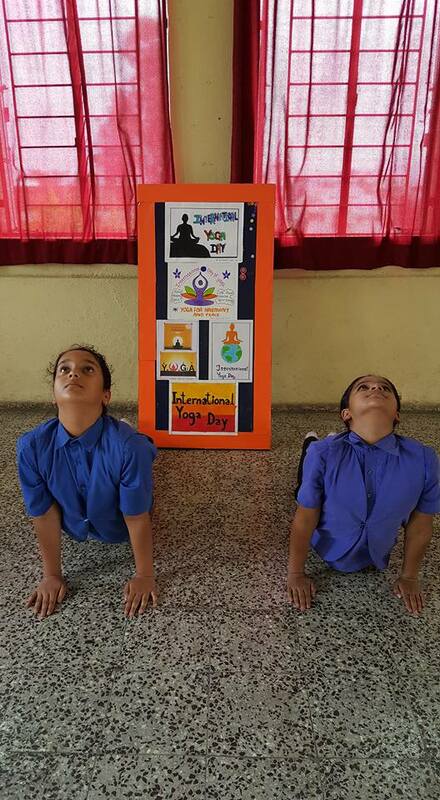 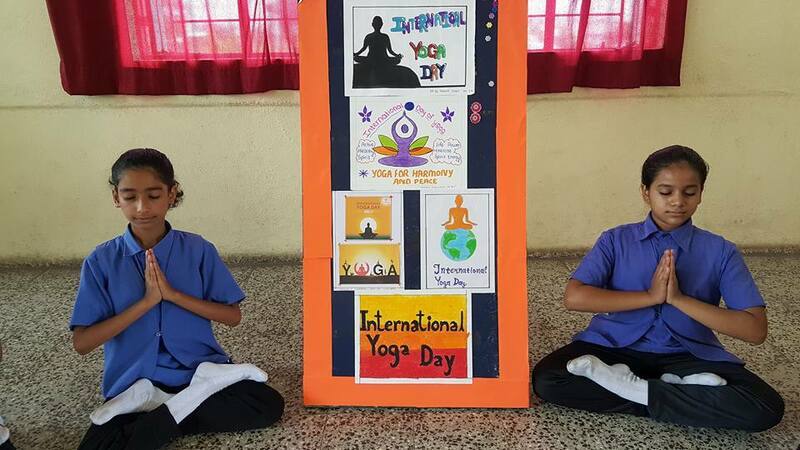 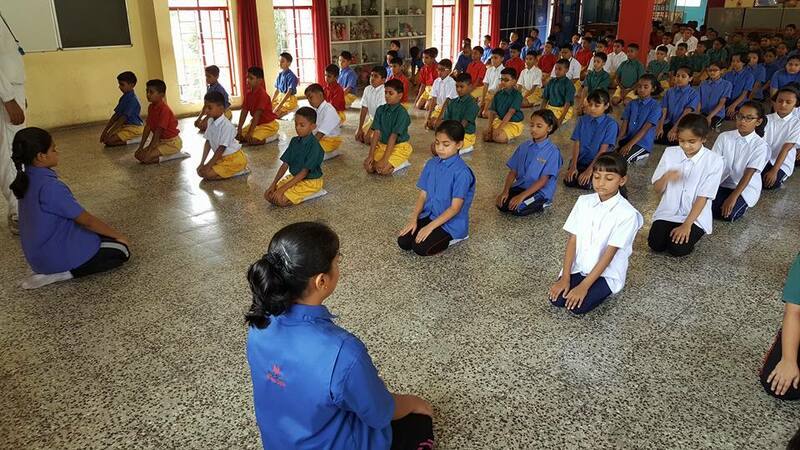 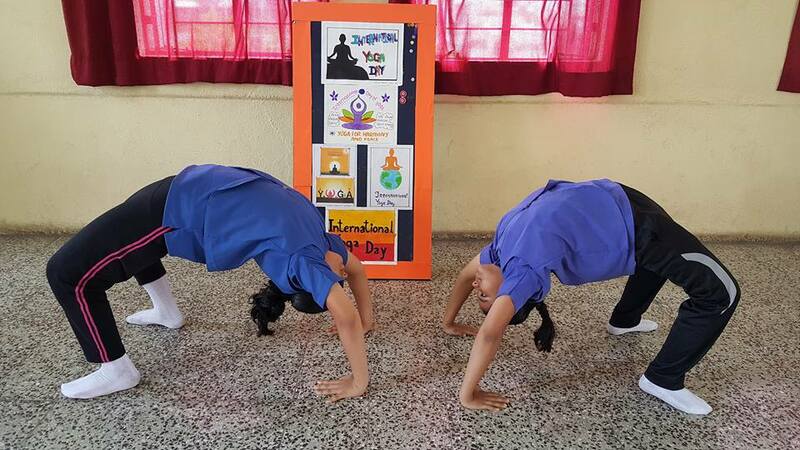 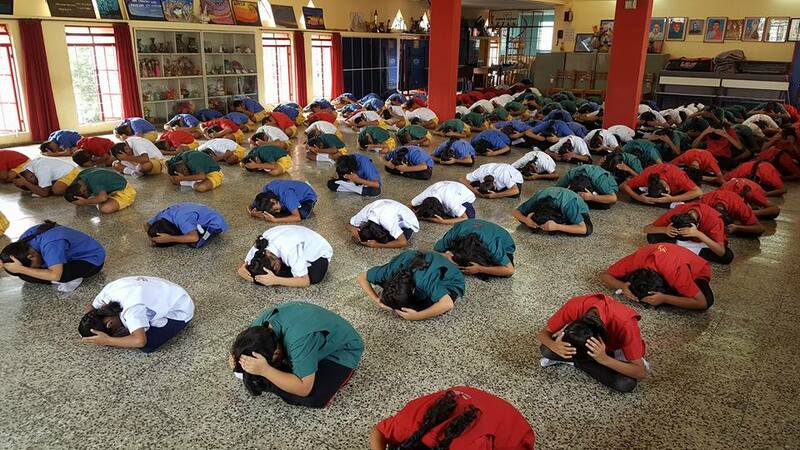 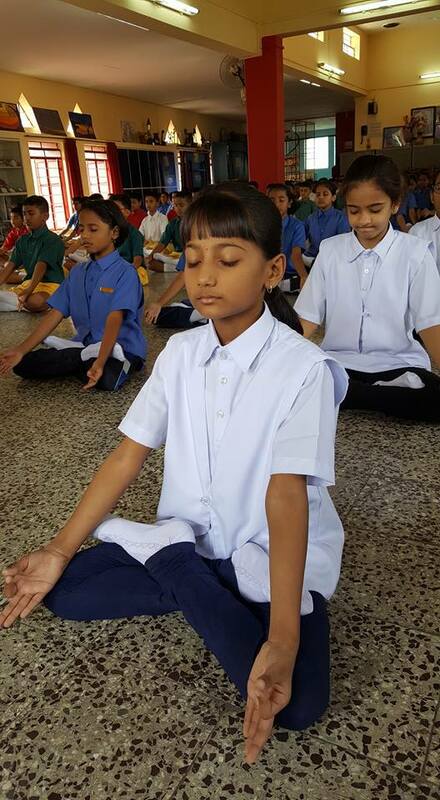 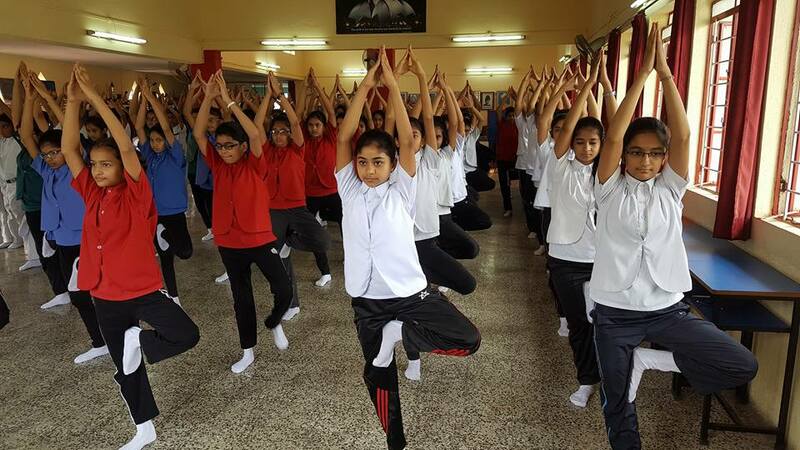 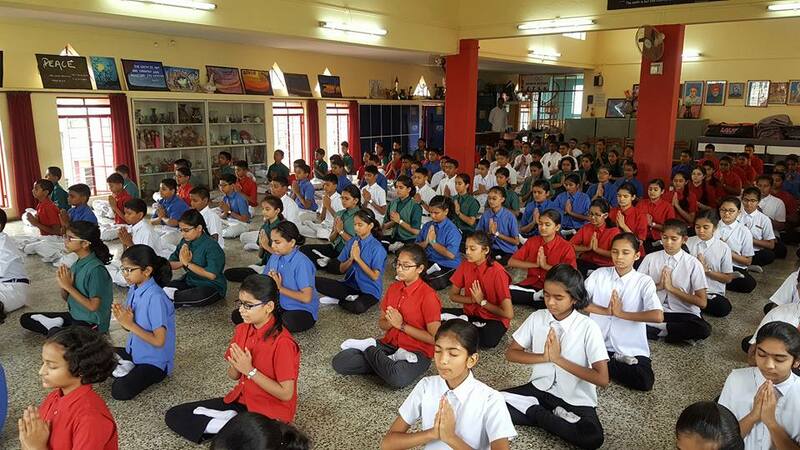 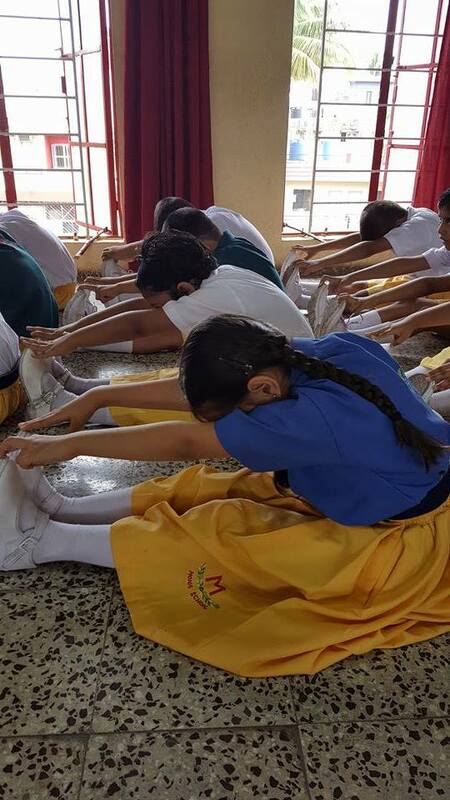 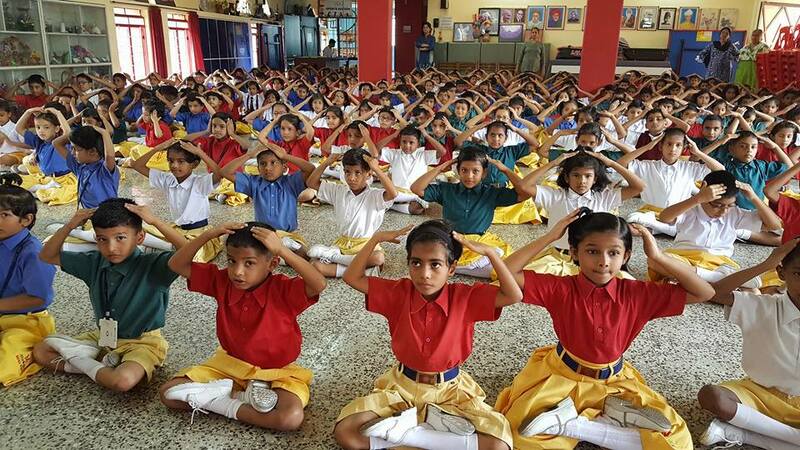 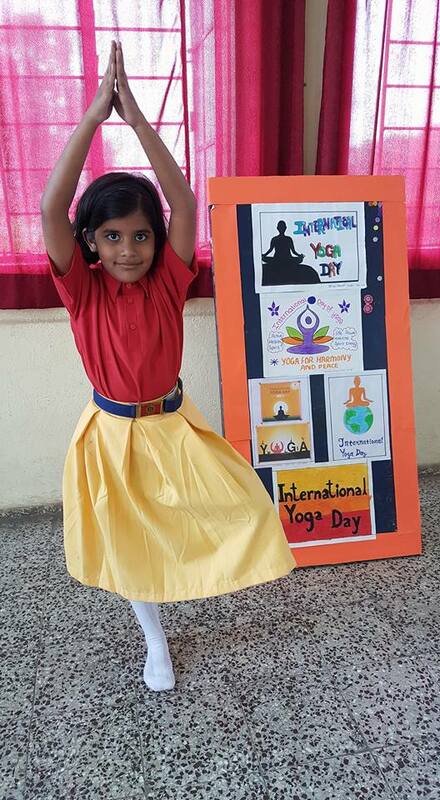 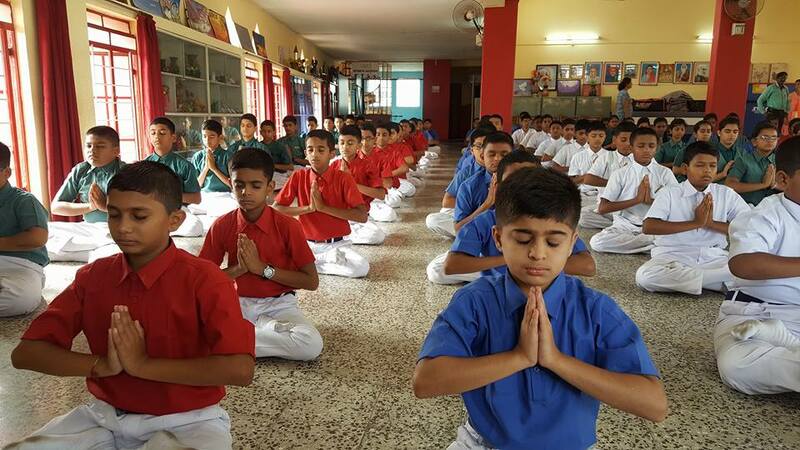 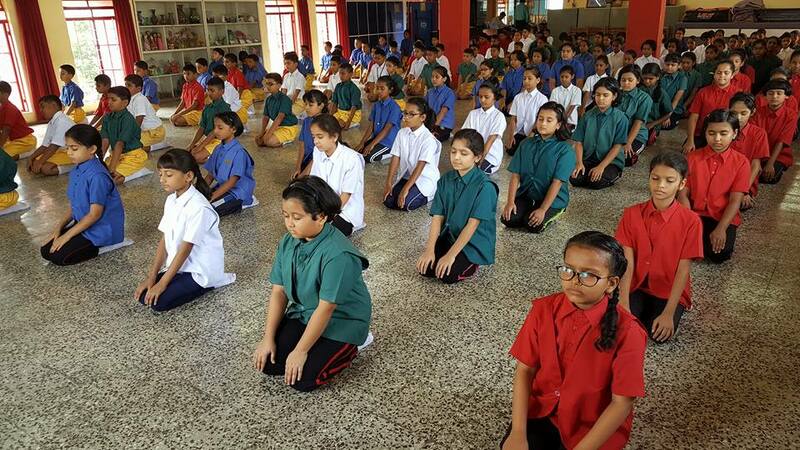 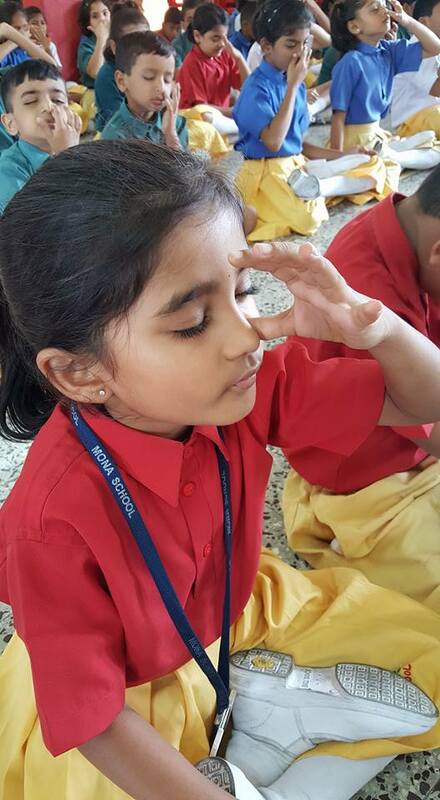 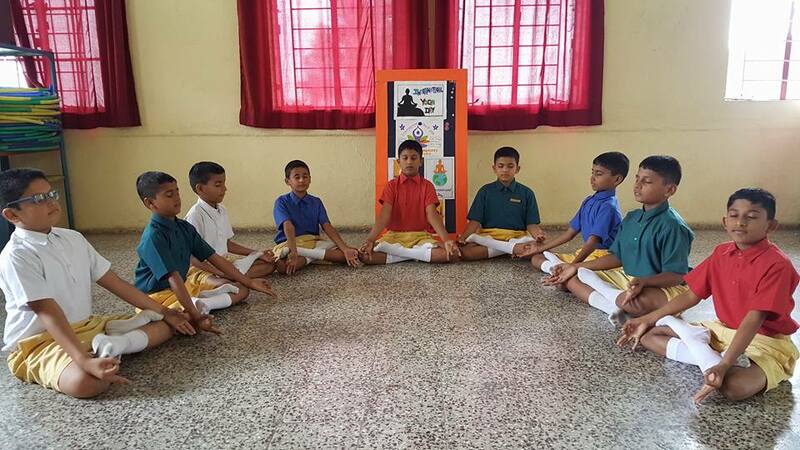 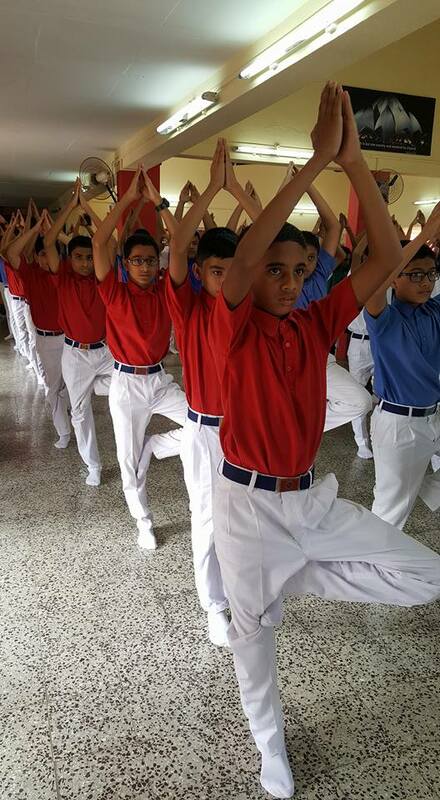 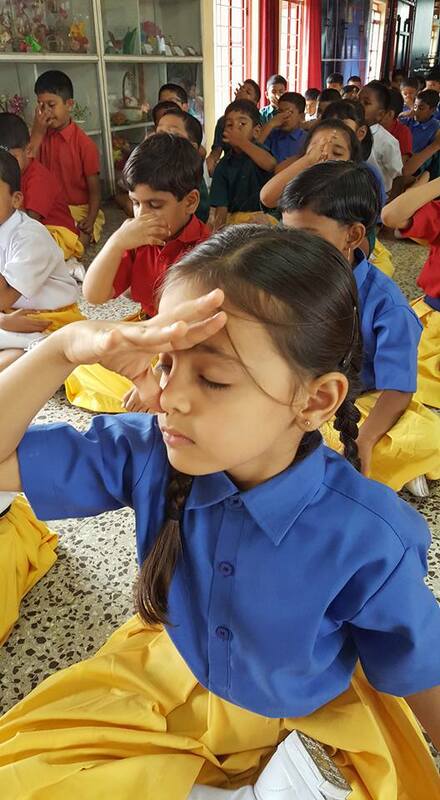 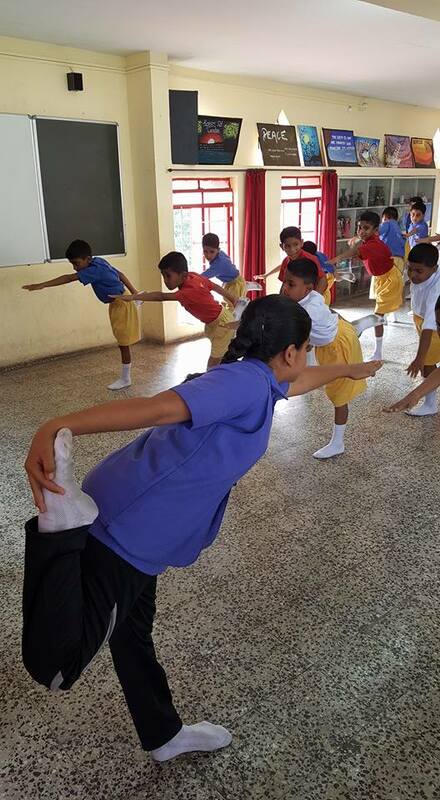 Mona School celebrated International Yoga Day. 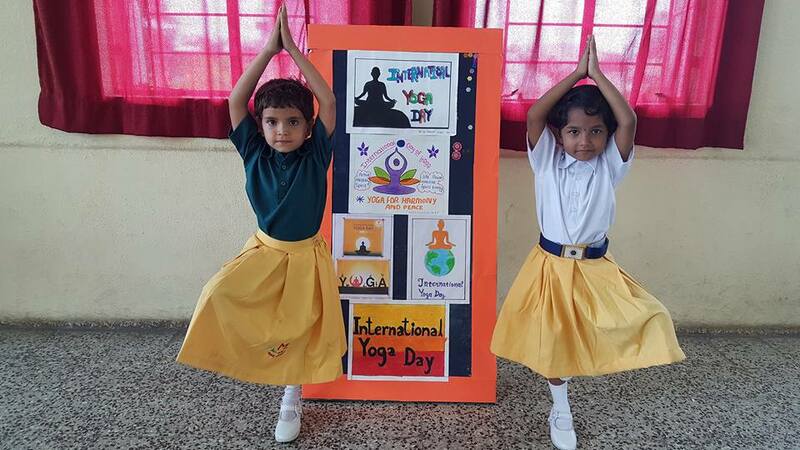 Yoga is an invaluable gift of Indias ancient tradition. 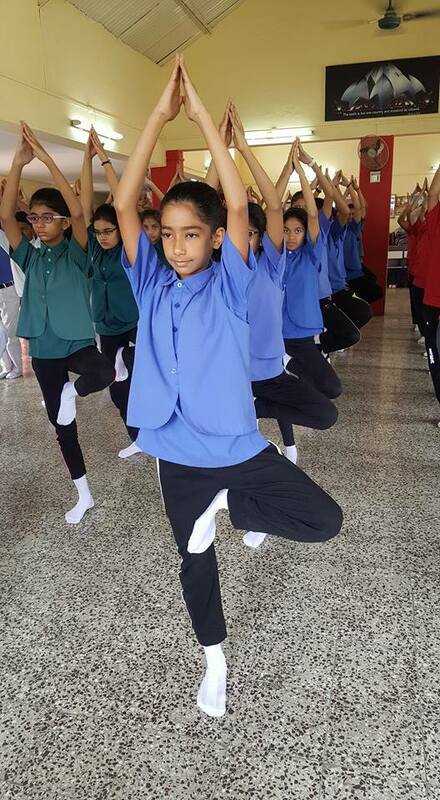 It embodies unity of mind and body, thought and action, restraint and fulfillment, harmony between man and nature, a holistic approach to health and well-being.